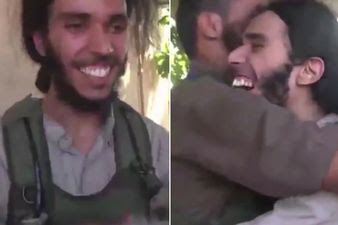 Brainwashed ISIS soldiers have been filmed drawing lots to choose who will be next to launch a suicide attack - with one young man jumping for joy when he realises he will be next to die. According to Daily Mirror, sickening propaganda video released by the group shows a man holding out his two fists to two young fighters. One of the two extremists then taps his right fist and he opens it to reveal a stone - meaning he will launch the next suicide bomb. 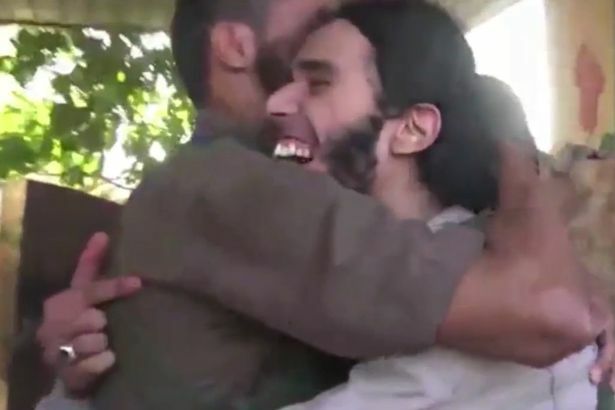 Apparently so convinced of his life after death he shouts and jumps for joy as a pal hugs him. He jogs over to the door of the suicide truck he is set to drive into ISIS enemies before turning to say goodbye to the rest of his friends. The section then ends as the man drives off in a adapted vehicle with tacked on metal 'bullet shields' likely to have been packed with explosives. 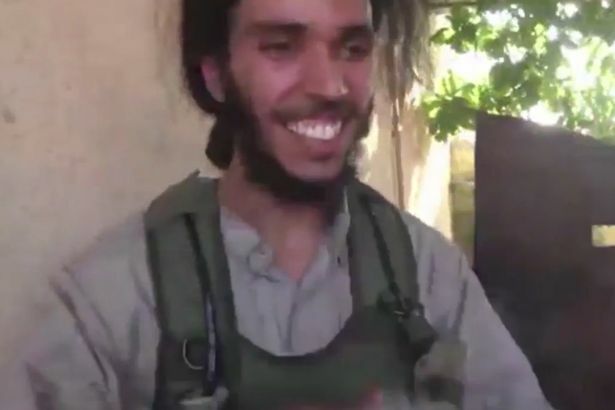 Later in the video a black plume of smoke can be seen rising in the distance, an apparent signal that the young man had died for the jihadists.